Found one file extension association related to VMware Airwatch and 1 file format developed specifically for use with VMware Airwatch. VMware AirWatch Enterprise Mobility Management (EMM) delivers unified endpoint management, end-to-end security from devices to data center, and seamless integration across enterprise systems. 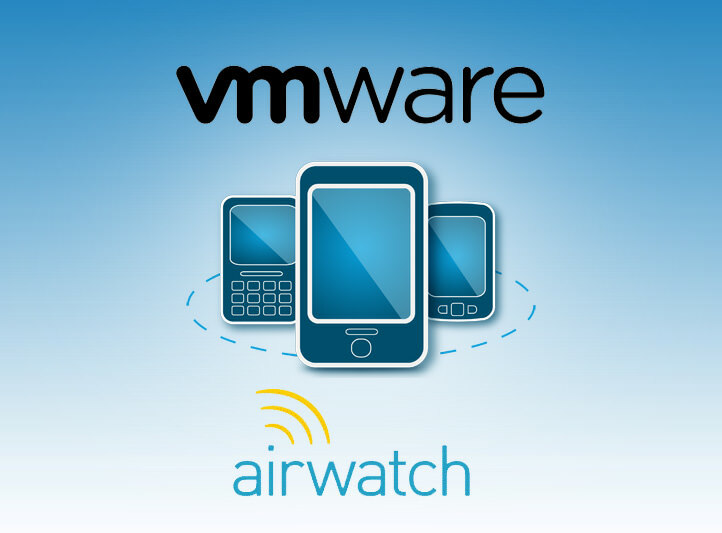 If you need more information please contact the developers of VMware Airwatch (VMware, Inc.), or check out their product website.